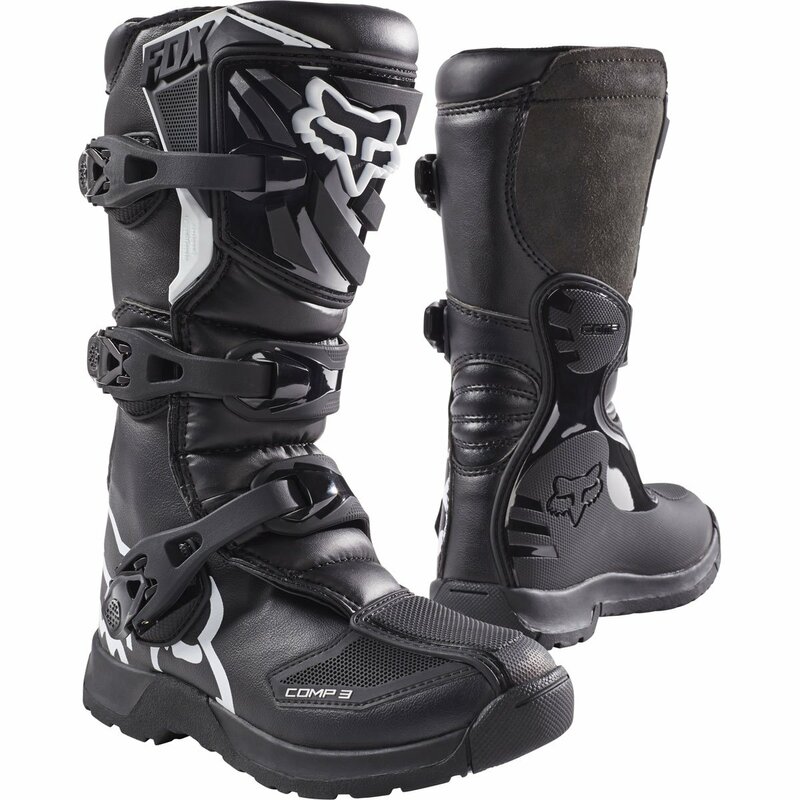 The Fox Head logo is recognized as a brand synonymous with quality and innovation, while remaining true to MX. Ultra-simple pivot lock buckles lock down securely and operate smoothly. Youth model. 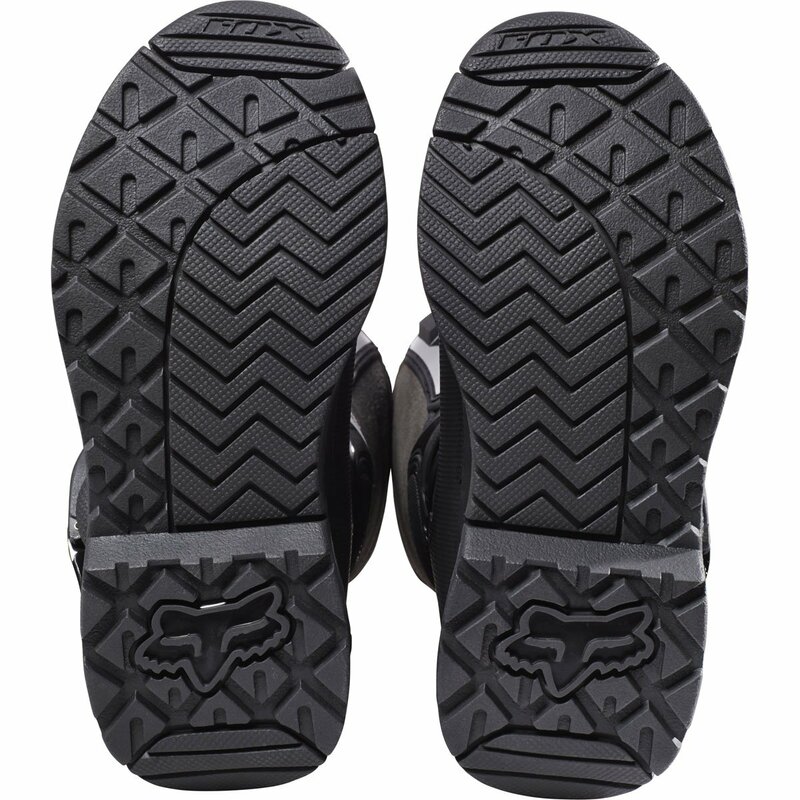 has been a world leader within the action sports industry producing dynamic designs. The Fox Head emblem is recognized as a emblem synonymous with quality and innovation, even as remaining true to MX. 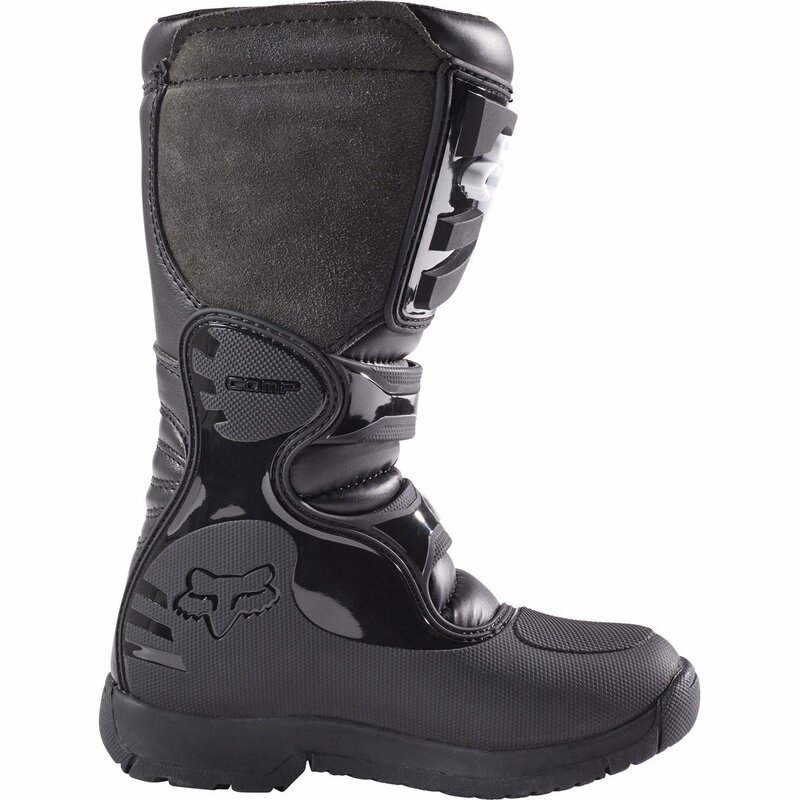 Race bonded outsole creates a brand new level of comfort and sturdiness to price priced off-road boots. 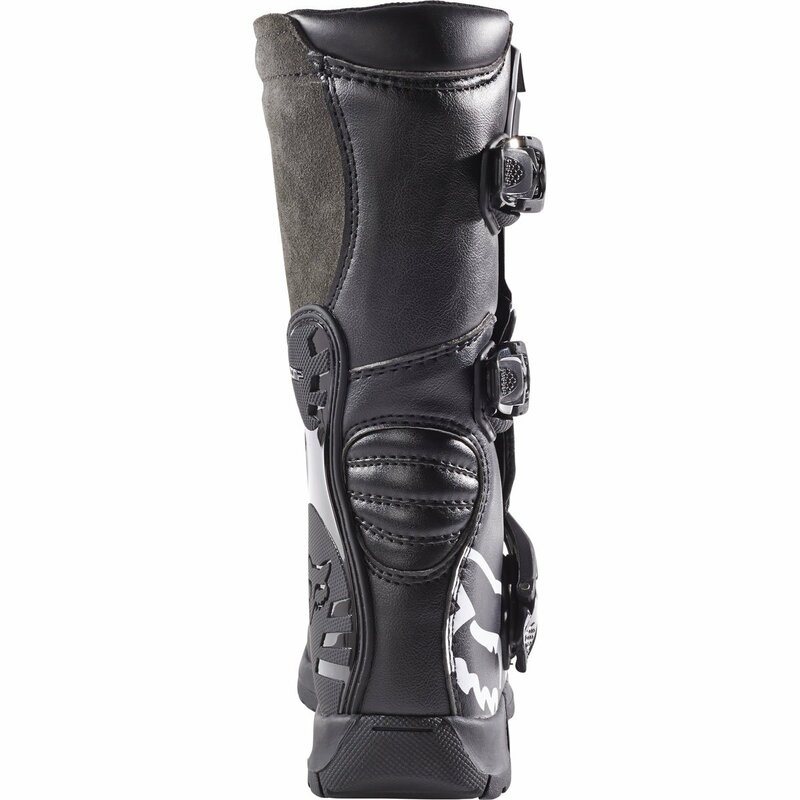 Leather higher construction ensures a very simple break in and long life.